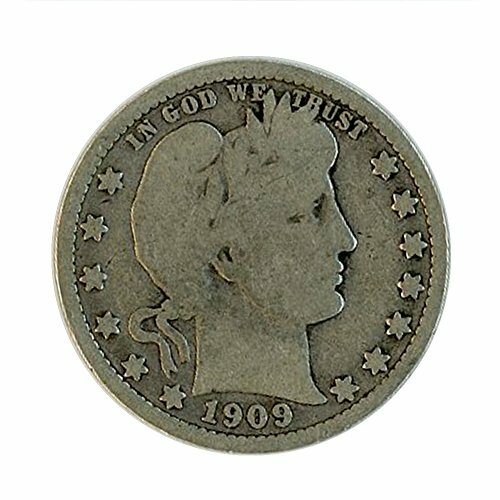 1909 D Barber Quarter in Fine condition. Comes in 2 by 2 holder. 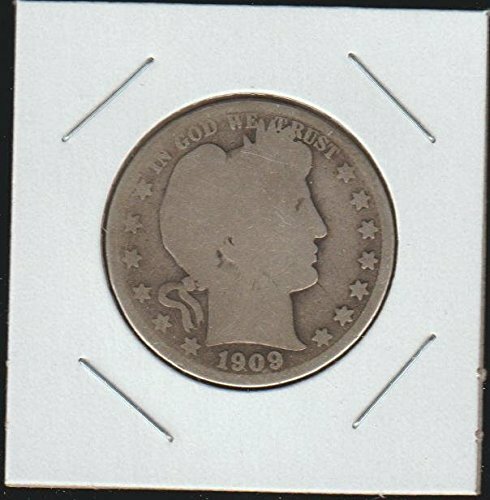 Combined free shipping after first coin bought from my collection. 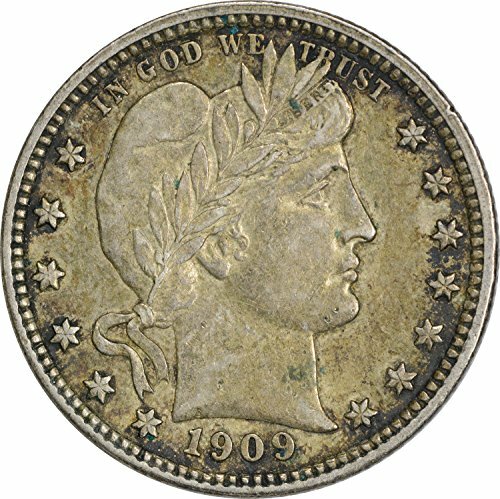 Vx Investments is proud to offer our Ultimate Collection of Old Coins. 2 Indian Head Pennies, 10 Wheat Pennies, 4 Liberty Nickels, and 1 Silver Walking Liberty Quarter. 17 rare and old coins in our signature Vx Investments pouch. All coins are in circulated condition. An excellent coin grab bag for children and experienced coin collectors alike. Each bag includes 10 Wheat Pennies. Wheat Pennies are one of the most collectible coins every minted in the U.S. 2x Indian Head Pennies. Perfect for the coin collector in your life. Older and rarer then wheat pennies. Minted between 1859 and 1909. 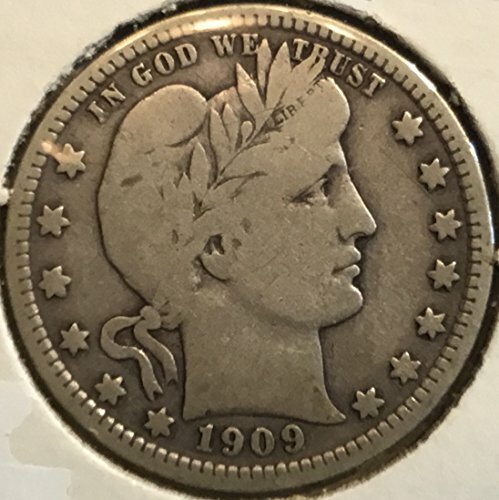 A Walking Liberty Quarter dated between 1916 and 1930. And 4 Liberty Nickels. 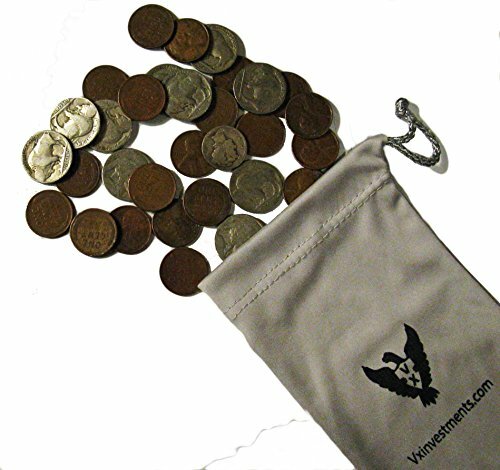 Vx Investments is proud to offer the "Vx Investments American Classics Coin Bag." 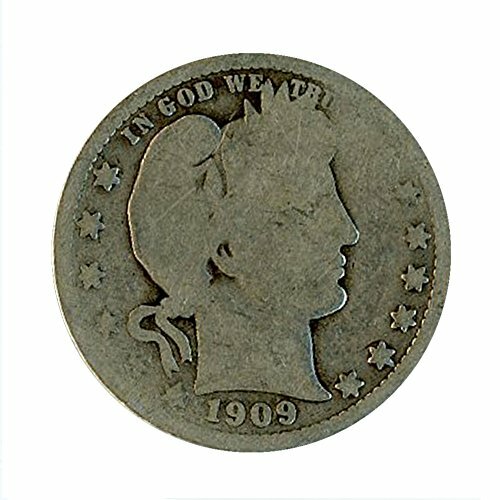 This coin collection includes 10 Dateless buffalo Nickels, 20 Wheat cents dated from 1909- 1958, and a silver Mercury dime dated between 1916- 1945. You get 31 rare U.S. Coins in a custom Vx Investments drawstring pouch. 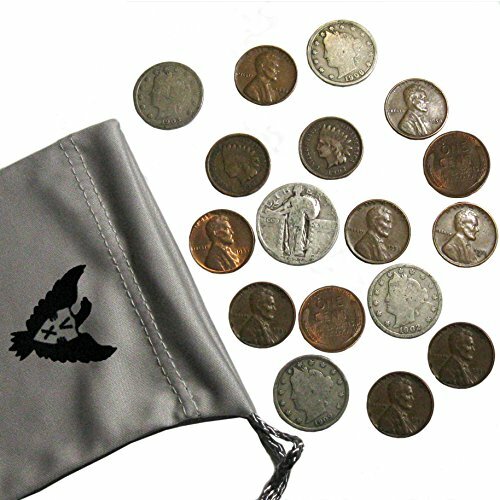 The Vx Investments Eagle proudly displayed on the bag ensures you are getting real collectable coins. About Vx Investments: My name is Daniel VanDerschelden and I am the founder of Vx Investments. Vx Investments is a small precious metals and rare coin retailer ran out of my studio apartment in Merlin Oregon. At the age of 26 I already have over two decades of experience collecting and selling rare coins. 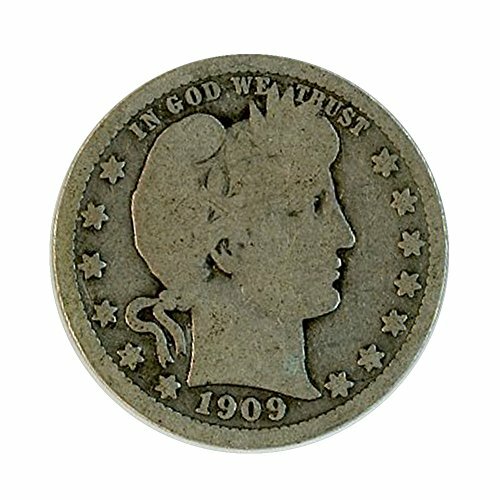 I specialize in old coins, antiques and collectibles, coin collection supplies, collectible coins, and silver coins. My dream and intention is to grow my business from my coffee table to the largest precious metals and rare coin retailer in the world. Every purchase you make from Vx Investments help my small business grow and my dreams become a reality. I hope your purchase makes you or the coin collector in your life a happy customer. Inventory Item Number #757/G Please Read Carefully before making Your Selection. 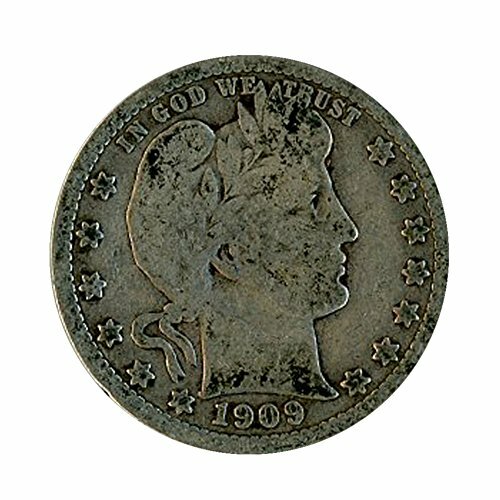 A Clear photo of the Coin You will Receive is attached to this listing and the grading system is as follows: poor about good good very good very fine choice fine choice fine details choice extremely fine choice about uncirculated choice about uncirculated details choice uncirculated very choice uncirculated very choice uncirculated details nearly choice brilliant uncirculated gem uncirculated nearly superb gem uncirculated superb gem uncirculated The Coin will ship in a Coin flip, Coin Envelope, Bubble Wrapped and in Another Envelope with tracking for Your Convenience. Thank You for taking the Time to Read the Description before making Your selection. I hope You Enjoy the Coin!